It wouldn’t be a proper Black Friday sale if Amazon and SanDisk didn’t team up to drop prices on the best SanDisk flash storage products. For our purposes, we’ve highlighted the microSD cards below, but they also have flash and thumb drives discounted, full SD cards, and SSDs too. 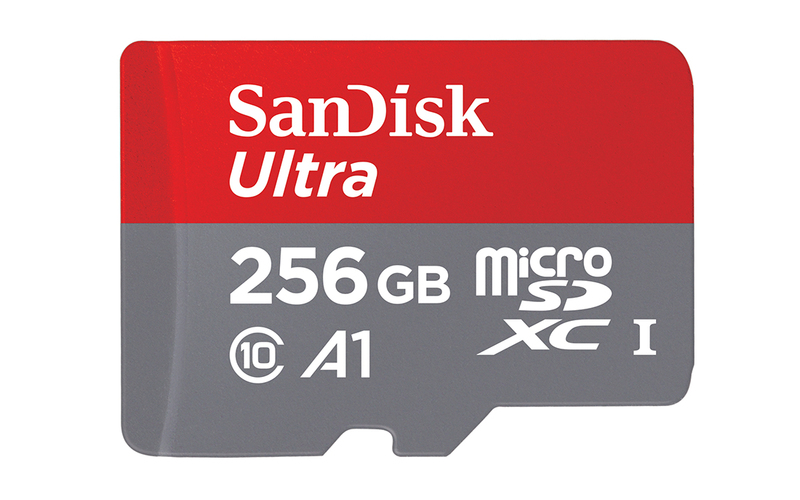 For microSD cards, all of the SanDisk Ultra A1 cards – the cards built for apps – have been dropped. You can find a 32GB card for as little as $9.49, 64GB cards for $13.99, and even the big 256GB beast for just $89.99.